Welcome to Jigabug Baby. Specializing in handmade, hip and happenin' baby clothing, bedding and accessories that are anything but pink and blue, we’ve got the perfect gift for the little rock star in your life! 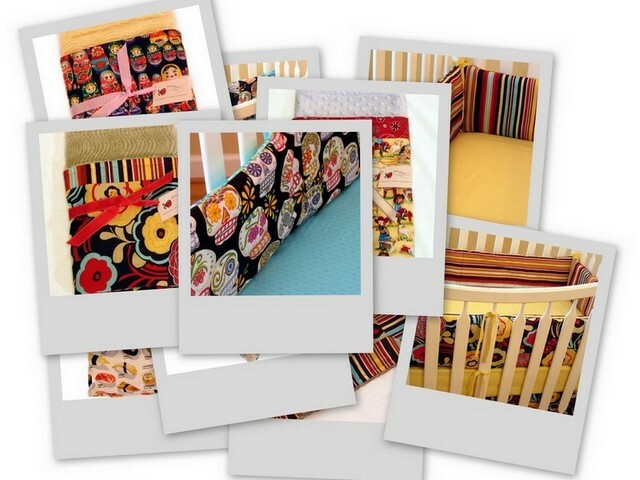 Be the hit of the baby shower with our handmade items crafted in bold prints, bright colors and funky fabrics. Making babies hip and happy since 2005.